Admission into HorrorHound Weekend during normal business hours on FRIDAY, March 17th, 2017 (Hours: 5pm-10pm). Ticket grants admission into convention center with access to vendor, celebrity, and tattoo room, Q&A panels, and the HorrorHound Film Fest. 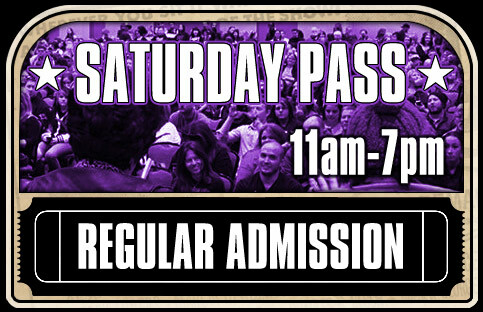 Admission into HorrorHound Weekend during normal business hours on SATURDAY, March 18th, 2017 (Hours: 11am-7pm). Ticket grants admission into convention center with access to vendor, celebrity, and tattoo room, Q&A panels, and the HorrorHound Film Fest. 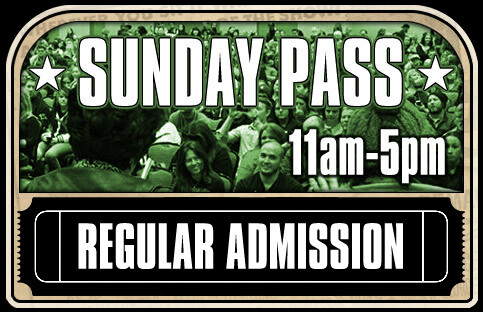 Admission into HorrorHound Weekend during normal business hours on SUNDAY, March 19th, 2017 (Hours: 11am-5pm). Ticket grants admission into convention center with access to vendor, celebrity, and tattoo room, Q&A panels, and the HorrorHound Film Fest. Admission into HorrorHound Weekend during normal business hours ALL WEEKEND – March 17-19th, 2017 (Hours: Friday: 5pm-10pm, Saturday: 11am-7pm, Sunday: 11am-5pm). Ticket grants admission into convention center with access to vendor, celebrity, and tattoo room, Q&A panels, and the HorrorHound Film Fest. 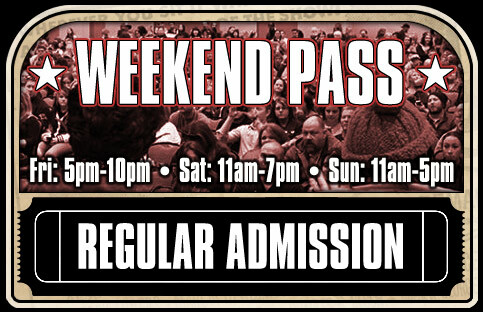 Admission into HorrorHound Weekend during normal business hours ALL WEEKEND – March 17-19th, 2017 – with one-hour early admission into the event Friday and Saturday! (Early Admission Hours: Friday: 4pm-10pm, Saturday: 10am-7pm, Sunday: 11am-5pm). Ticket grants admission into convention center with access to vendor, celebrity, and tattoo room, Q&A panels, and the HorrorHound Film Fest. 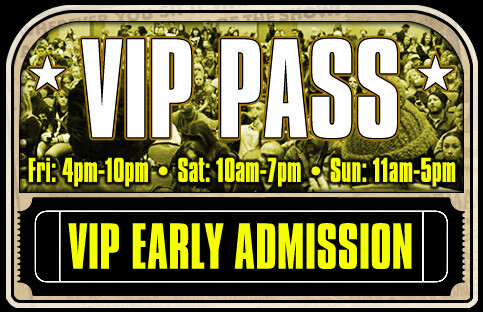 VIP Ticket! 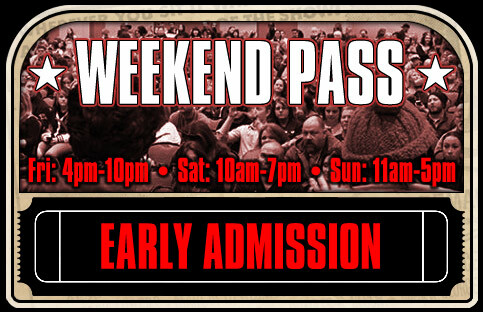 This ticket grants holder admission into HorrorHound Weekend during normal business hours ALL WEEKEND – March 17-19th, 2017 – with one-hour early admission into the event Friday and Saturday! (Early Admission Hours: Friday: 4pm-10pm, Saturday: 10am-7pm, Sunday: 11am-5pm). Ticket grants admission into convention center with access to vendor, celebrity, and tattoo room, Q&A panels, and the HorrorHound Film Fest. New release from HorrorHound Films/Record TBA. Additionally, VIP will receive a special line-cut pass which will be good for one line cut per selected guests (good for up to three guest line cuts, TBA). *Ticket does not grant VIPs access into John Water's live event. Additional ticket purchase required. One standard admission ticket for John Waters' "This Filthy World: Filthier and More Horrible!" stage show. Standard admission includes seating to the 90 minute stage show (first come first serve only!, NO reserve seating) – taking place Friday, March 17th at 9pm. Admission will begin at 8:30pm (half-an-hour prior to start-of-show). 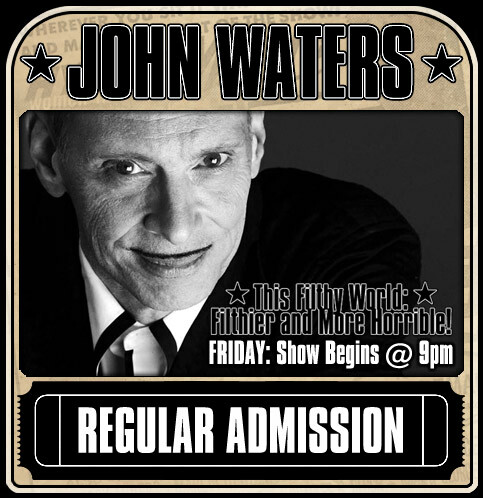 Ticket price for standard admission to John Waters is $35 and is a limited ticket availability. This will be a stage-only appearance for Mr. Waters. Due to the nature of this event – you will need to purchase this ticket to attend. Event will take place in the stage ballroom at the Sharonville Convention Center. 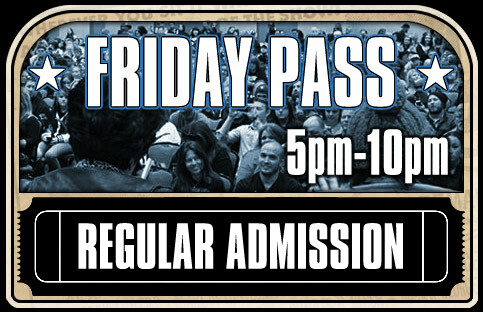 A VIP ticket to HorrorHound Weekend does not grant you access to this event. Suggested age attendance is 18 an over. *Ticket purchase to HorrorHound Weekend convention is required to attend. One PREMIERE admission ticket for John Waters' "This Filthy World: Filthier and More Horrible!" stage show. Premiere admission includes front-of-room seating to the 90 minute stage show (first come first serve only!, NO reserve seating outside of designated premiere seating area) – taking place Friday, March 17th at 9pm. For "John Water PREMIERE" ticket holders only – after the event will be a special meet-n-greet at a table with John Waters. This purchase will include a copy of John Waters' book "Carsick" (to get signed in person) – and a special photo opportunity at his table after signing. John is happy to sign your additional item(s) but may be limited to number, due to time. only! Admission is limited. 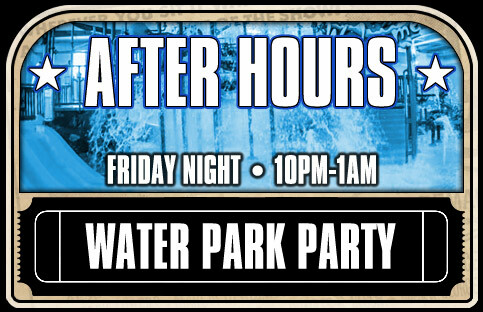 Party starts at 10pm and goes on till 1am!